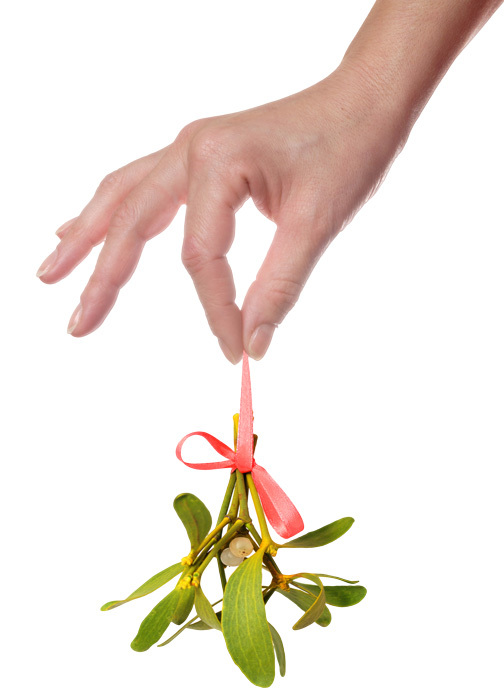 Hanging berry-studded sprigs of mistletoe over doorways during the holidays is fine for most of the Western world, but in Oklahoma, the humble evergreen is well regarded year-round. Technically parasitic, the state’s floral emblem was widely considered by many as a nuisance pest that damaged trees. Today we know it as an active player in sustaining ecosystems worldwide and a necessary food source for bird species. 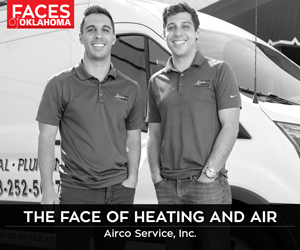 That importance brought it prominence in Oklahoma. 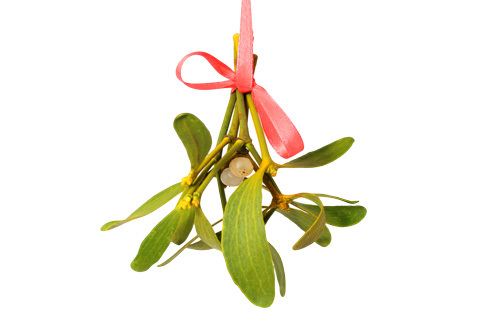 The mistletoe received its representative honor first in 1893 when the pre-statehood territorial legislature passed a bill making it official, states the Oklahoma Historical Society’s online encyclopedia. After 1907, the new state’s legislators revisited the question. Some wanted the exotic passionflower to symbolize Oklahoma, but a Guthrie newsman staunchly defended the mistletoe, reminding his fellow ‘89ers (participants of the 1889 land run) of the struggles and heavy costs of settling the territory. That first winter was particularly harsh, and families decorated the graves of loved ones with mistletoe, the only greenery tough enough to survive. The state bill passed in 1910.